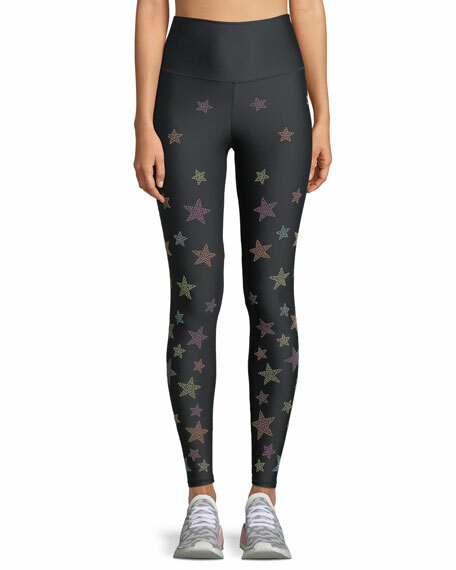 Women's Beach Riot fitness, workout, and yoga apparel for sale online in a variety of styles including leggings and tops. 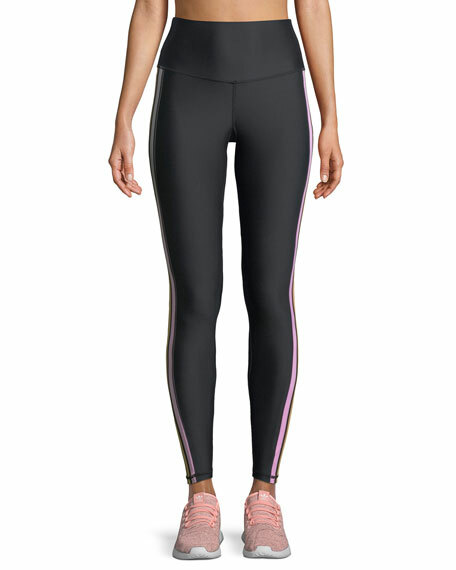 Beach Riot Harper High-Waist Performance Leggings: Wide band sits at natural waist. Second-skin fit. Full-length. 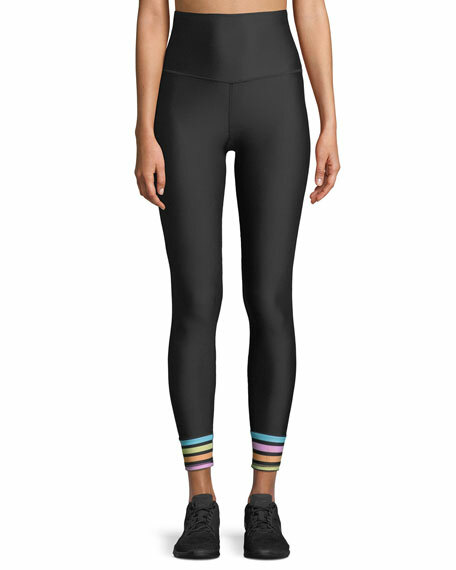 Beach Riot Remi High-Waist Performance Leggings: with rainbow stripes at ankles. Wide waistband sits high on waist. Second-skin fit. Full-length. Beach Riot Jade High-Waist Rainbow-Stripe Leggings: with rainbow stripes. High-waist; wide waistband. Second-skin fit. Full length. More from this brand available at Carbon38 and Beach Riot at Neiman Marcus ~ all the latest styles!